The Nirwana Bali Golf Club at Pan Pacific Nirwana Bali Resort is beautifully set along the dramatic coast line amongst manicured gardens and traditional Balinese rice paddies. 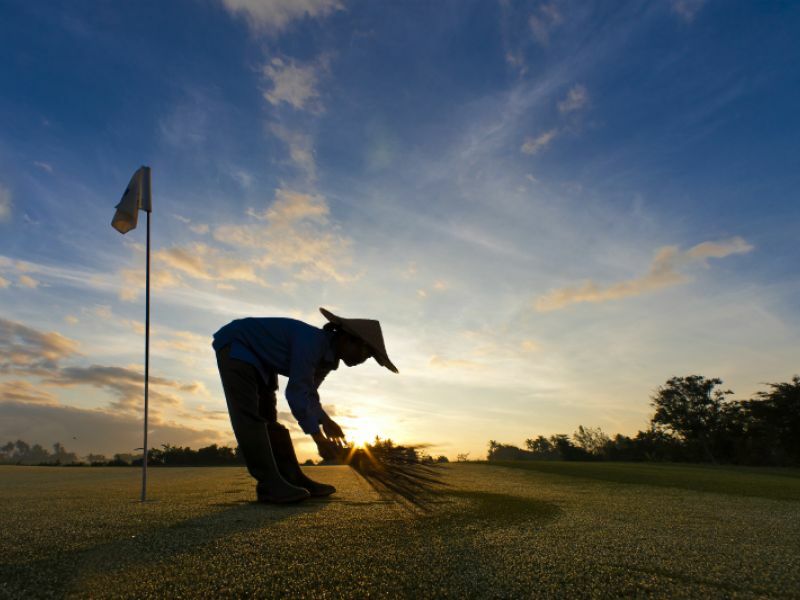 Designed byGreg Norman, the course boosts five ocean-side holes, three cliff-to-cliff tee shots and eight holes sculpted into the terraced rice fields. 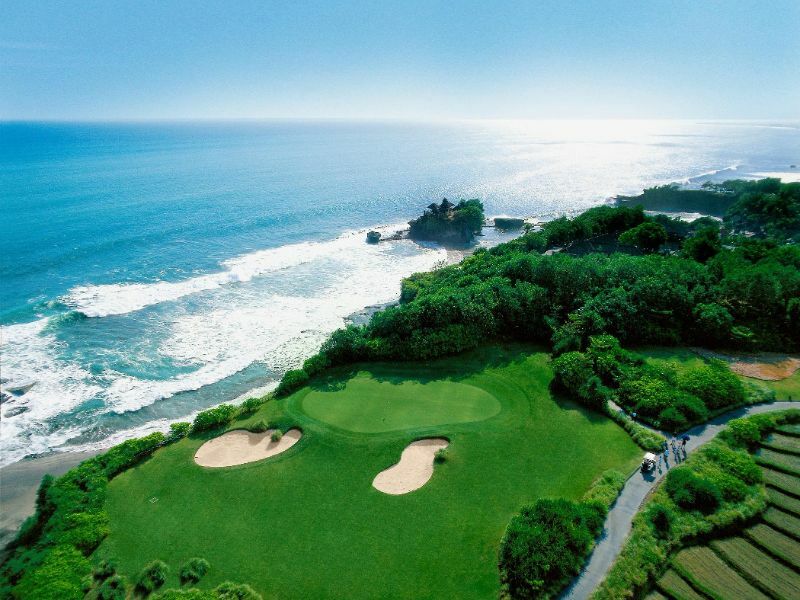 The most photographed hole on the course has to be the Par 3 7th hole, which overlooks the famous Tanah Lot temple. 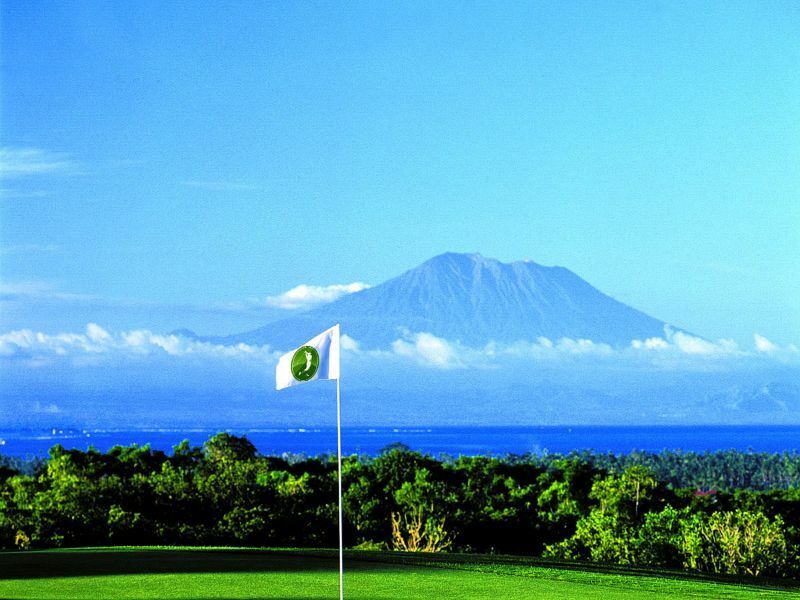 I recommend Nirwana Golf. First, it's wonderful location and view. Second, the facility is completed. 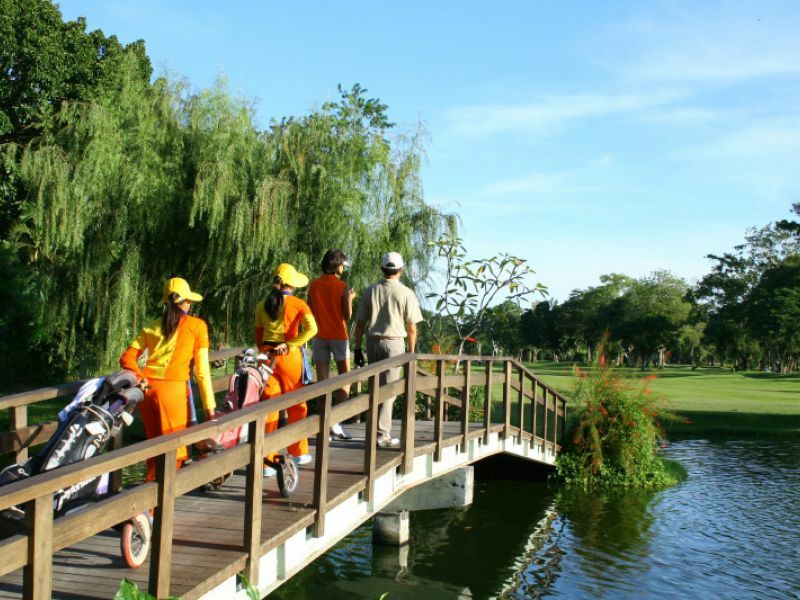 Third, it is the challenging course for golfers. 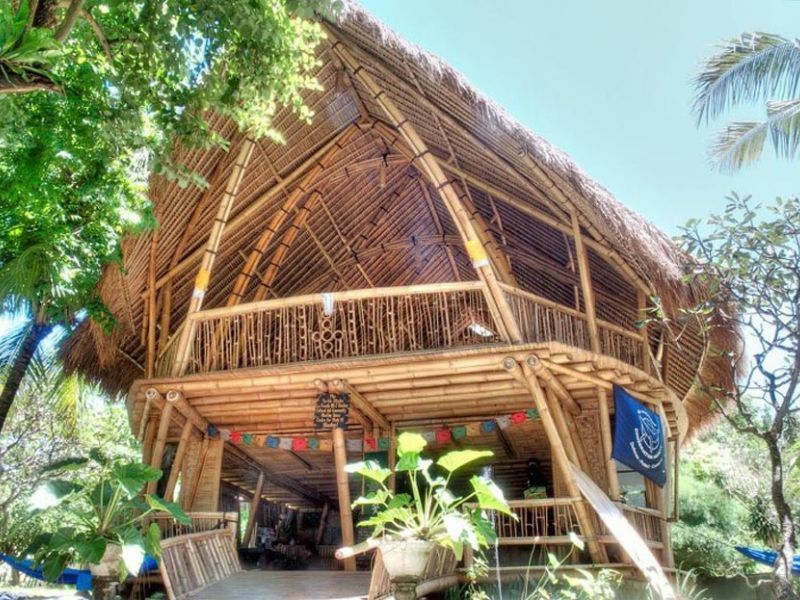 Bali is beautiful. 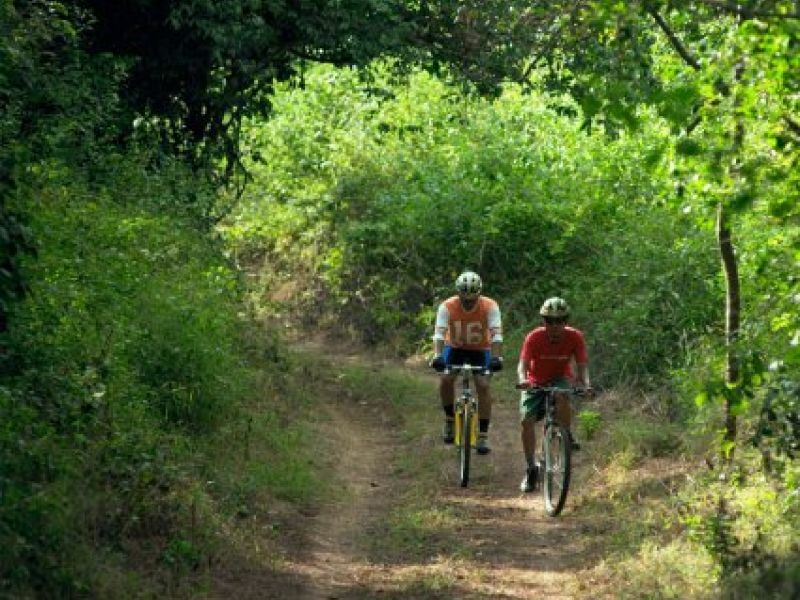 Nirwana Golf is a part of it! Includes tax, caddy and cart.